Innovative tech firm closes deal to provide healthcare information discovery platform. Yorba Linda, CA July 11, 2012 - SpeedTrack Inc. announced today that they have entered into a contract with MemorialCare Health System to provide a custom platform for healthcare information discovery. As part of the agreement, SpeedTrack will implement its patented Guided Information Access (GIA) platform to house over 100 million patient discharge records from over 900 licensed healthcare facilities. The platform will incorporate data from California’s non-public discharge data, Medicare, and the American Medical Association, as well as data from MemorialCare’s internal systems for search, analysis and reporting. “We are extremely excited to be chosen by MemorialCare as the technology to enable better decision making for strategic planning and business development,” said SpeedTrack’s CEO Miles Yano. 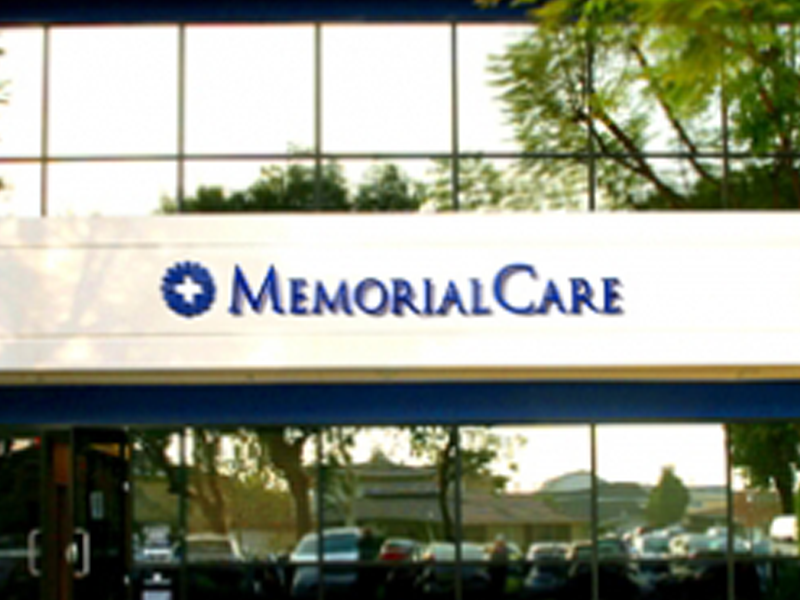 About MemorialCare Health System MemorialCare Health System is a not-for-profit integrated delivery system which includes six hospitals in Los Angeles and Orange Counties. An innovator in health care delivery, MemorialCare focuses on evidence-based, best practice medicine. Their physicians and other health care professionals study health care's best practices and work to implement them at all MemorialCare Medical Centers. The results are outcomes that frequently exceed state and national averages. MemorialCare Health System is listed among the top 20 percent of health systems nationwide by Thomson Reuters. 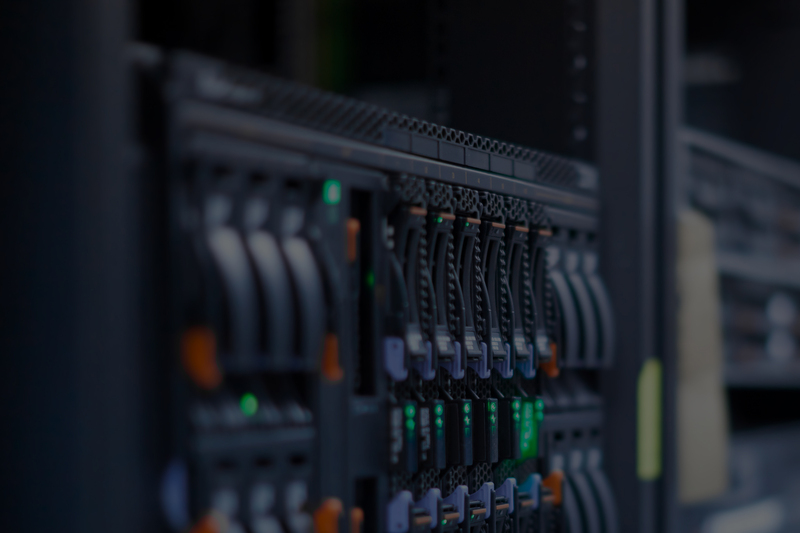 About SpeedTrack, Inc.